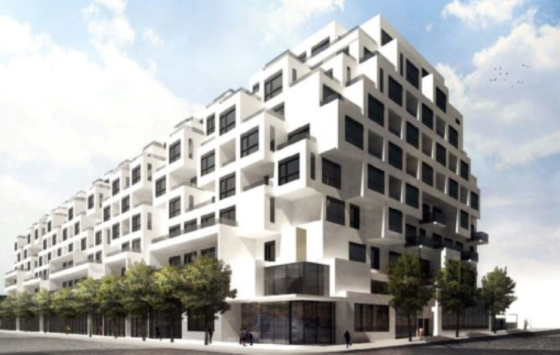 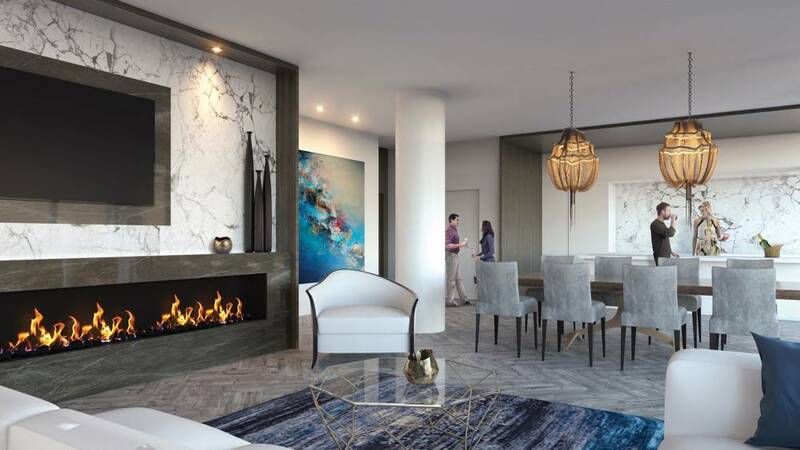 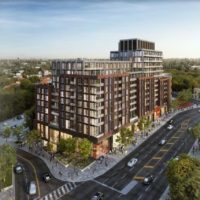 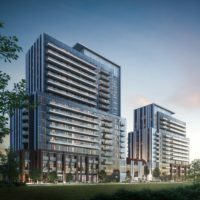 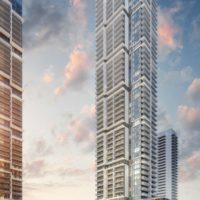 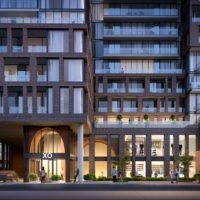 Avenue 151 Yorkville Condos is a new condominium development by Dash Developments Inc currently under construction located at 151 Avenue Road, Toronto in the Yorkville neighbourhood with a 98/100 walk score and a 93/100 transit score. 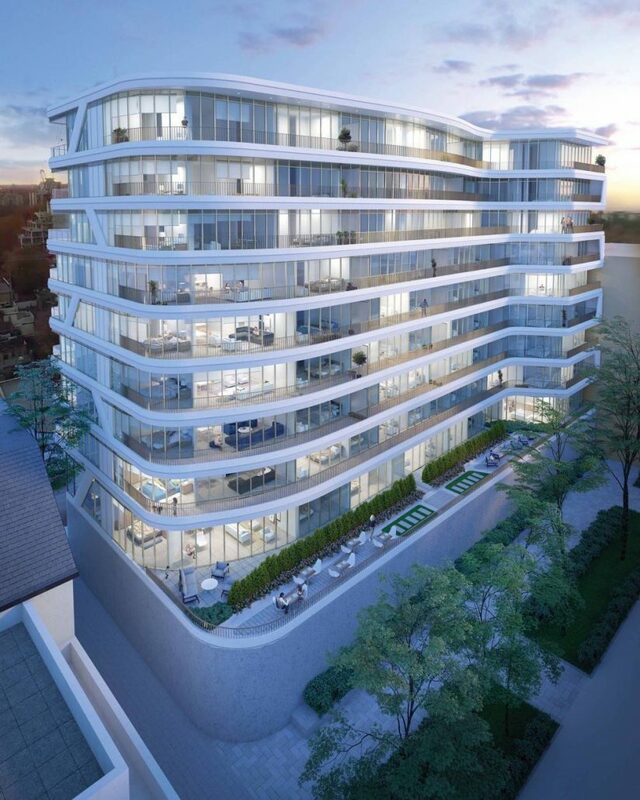 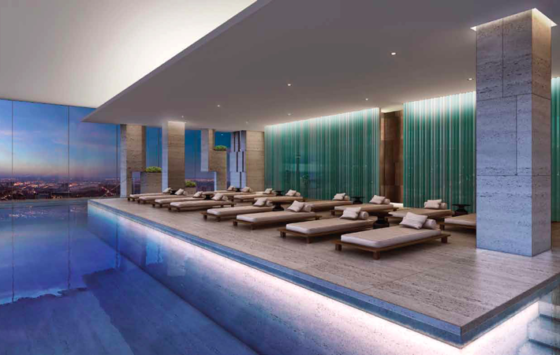 Avenue 151 Yorkville Condos is designed by Teeple Architects and will feature interior design by Johnson Chou. 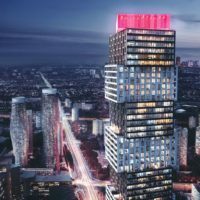 Development is scheduled to be completed in 2019. 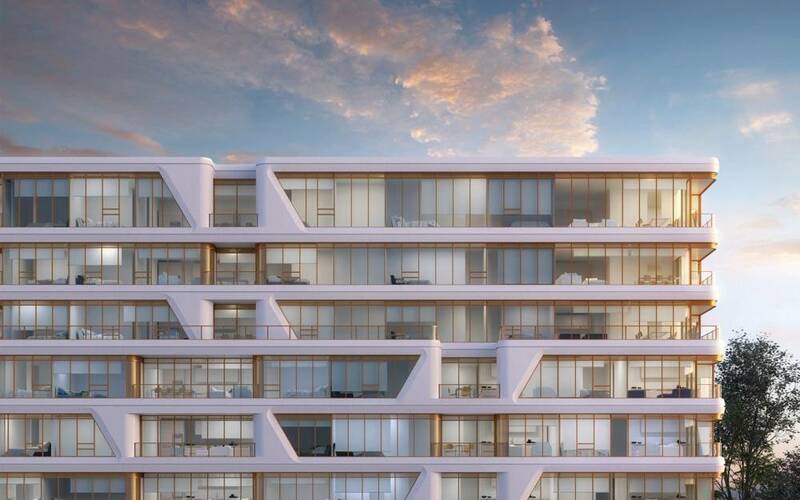 The project is 10 storeys tall (38.0m, 124.7ft) and has a total of 70 suites ranging from 640 sq.ft to 2677 sq.ft. 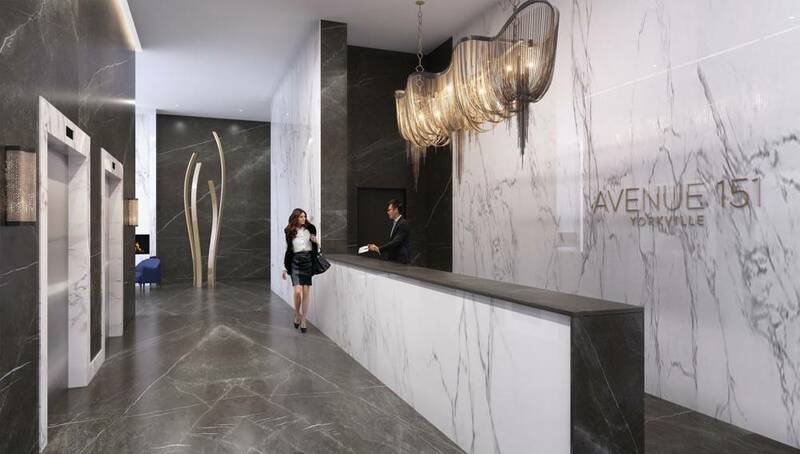 Avenue 151 Yorkville Condos is the # tallest condominium in and the # tallest condominium in . 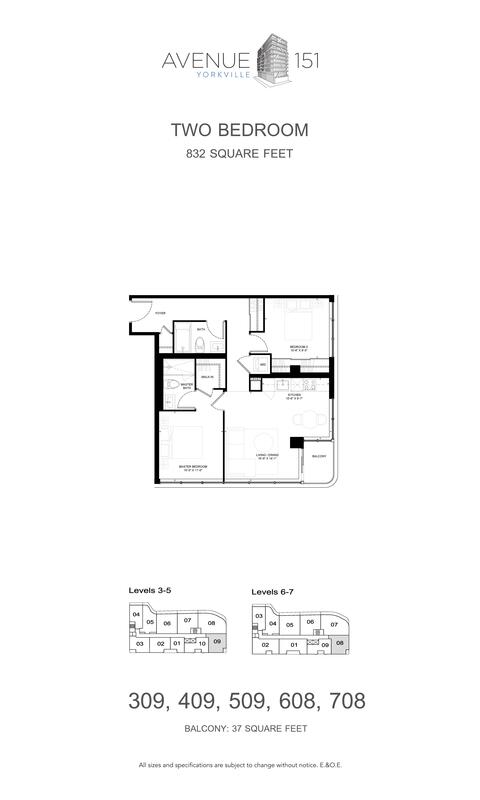 1 Bed 1.5 Bath 651 sq.ft. 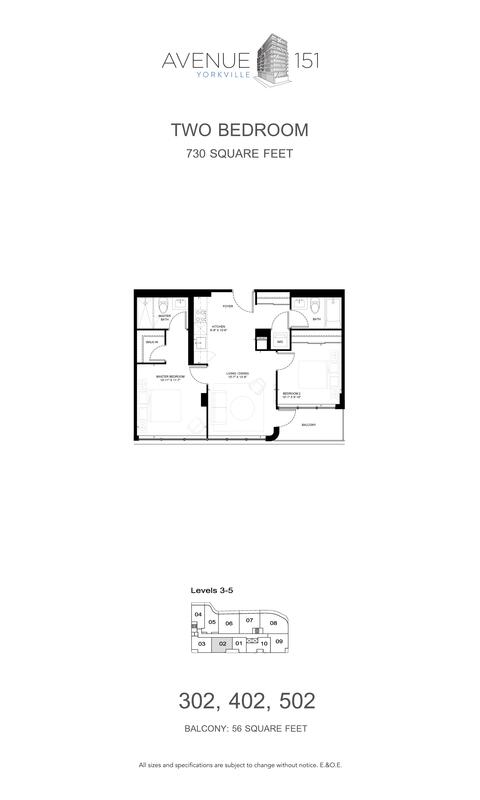 1.5 Bed 1.5 Bath 662 sq.ft. 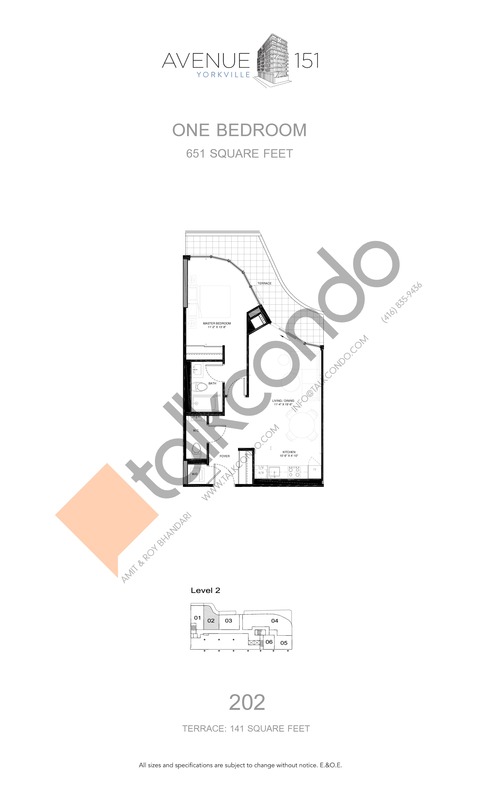 2 Bed 2 Bath 832 sq.ft. 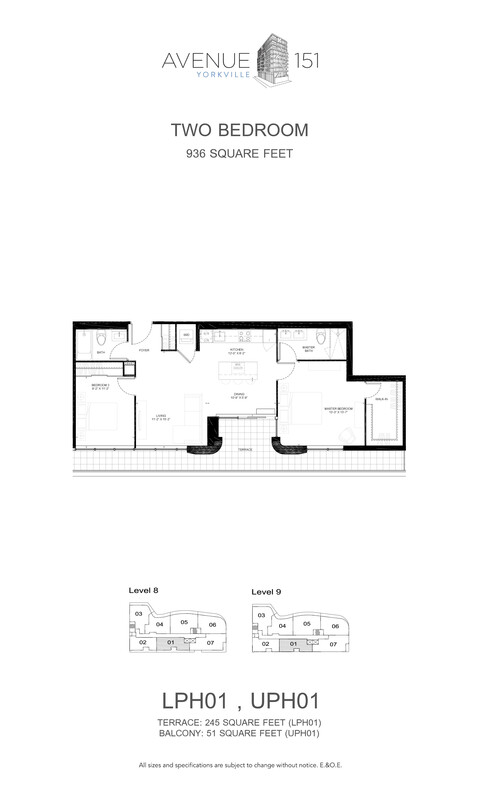 1.5 Bed 2 Bath 837 sq.ft. 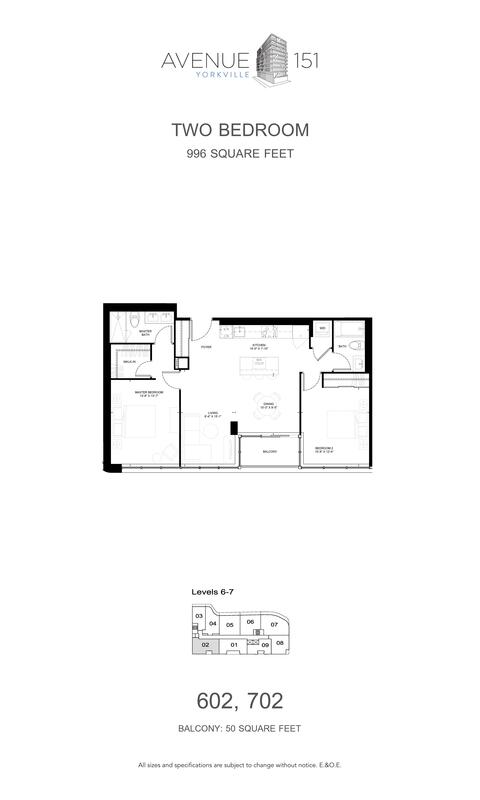 2.5 Bed 2 Bath 927 sq.ft. 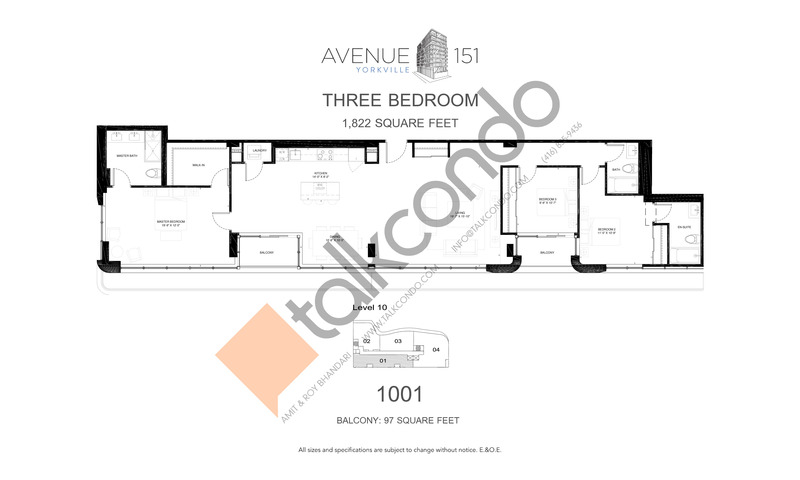 2 Bed 2 Bath 996 sq.ft. 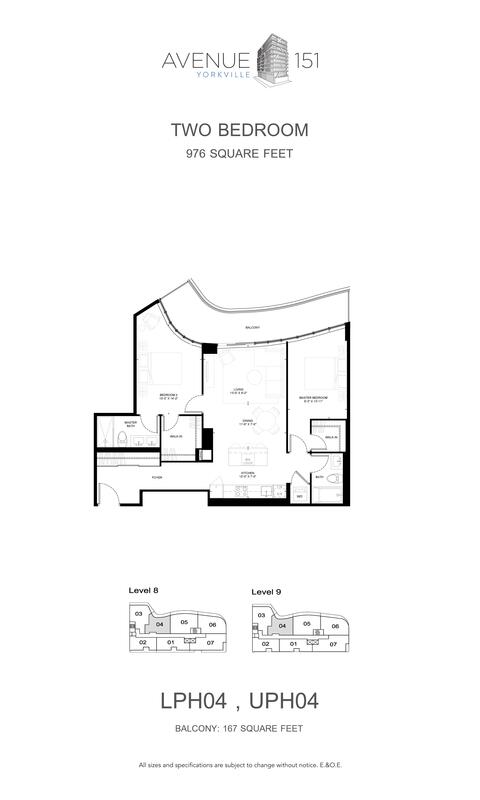 2.5 Bed 2 Bath 1012 sq.ft. 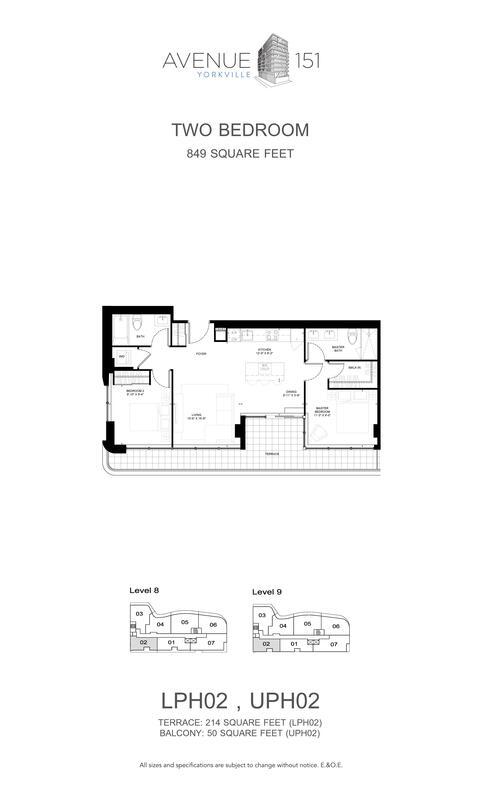 2 Bed 2 Bath 1075 sq.ft. 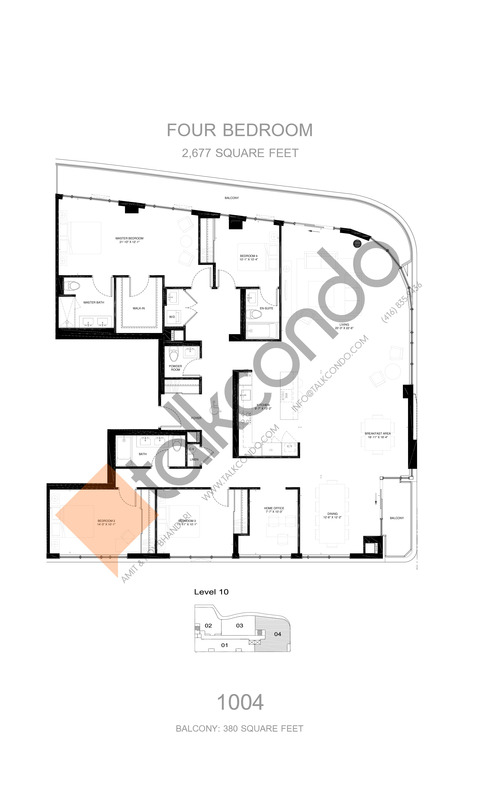 2 Bed 2.5 Bath 1136 sq.ft. 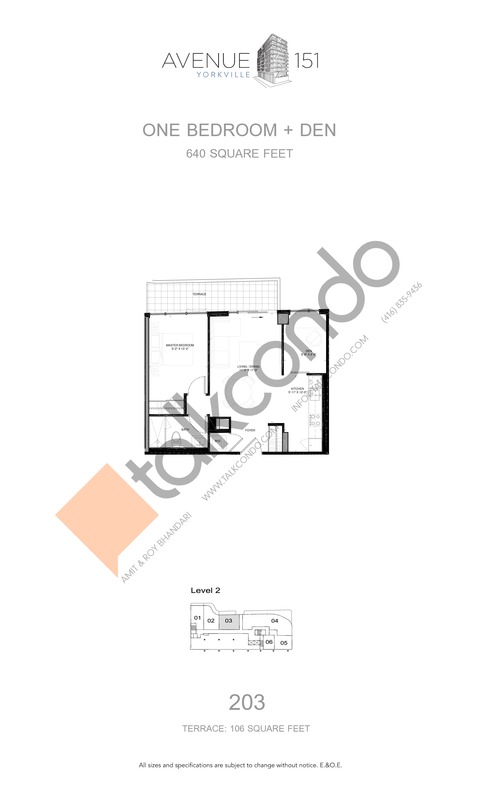 3 Bed 2 Bath 1203 sq.ft. 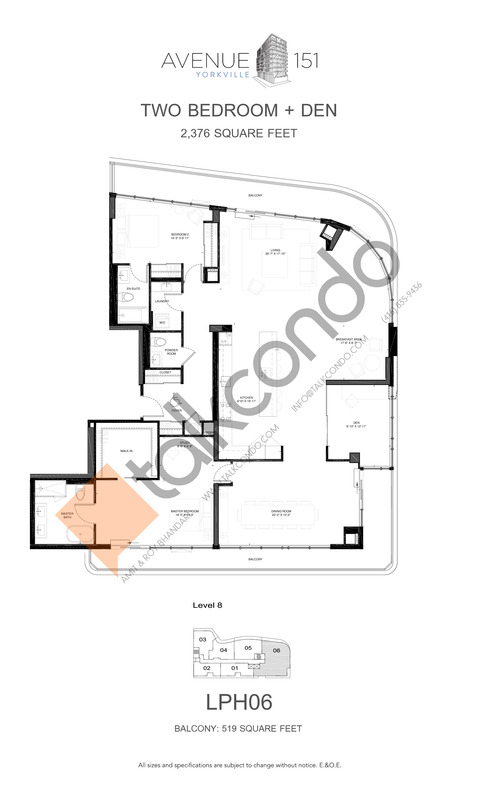 2 Bed 2.5 Bath 1233 sq.ft. 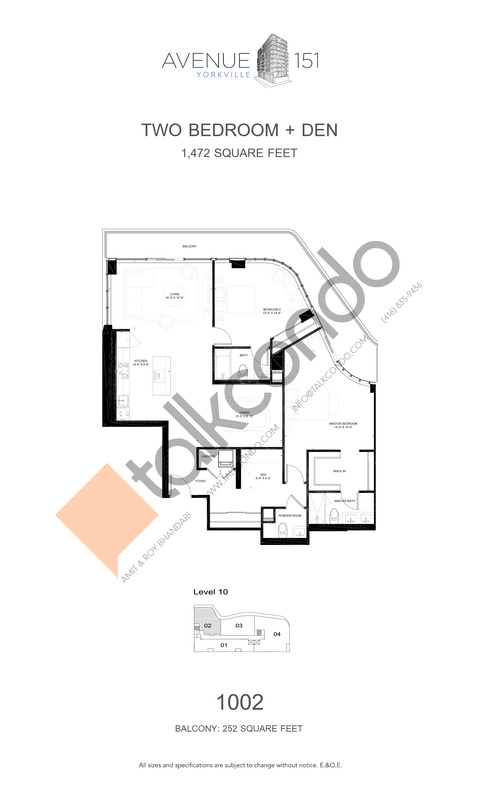 2 Bed 2.5 Bath 1244 sq.ft. 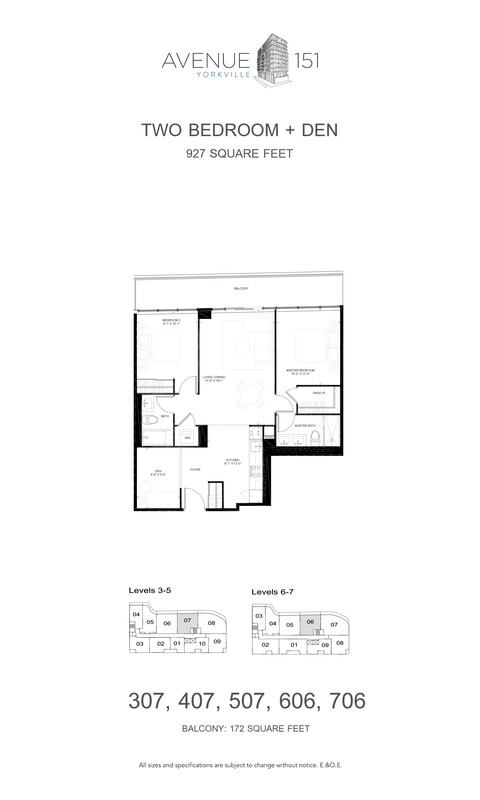 3 Bed 2.5 Bath 1364 sq.ft. 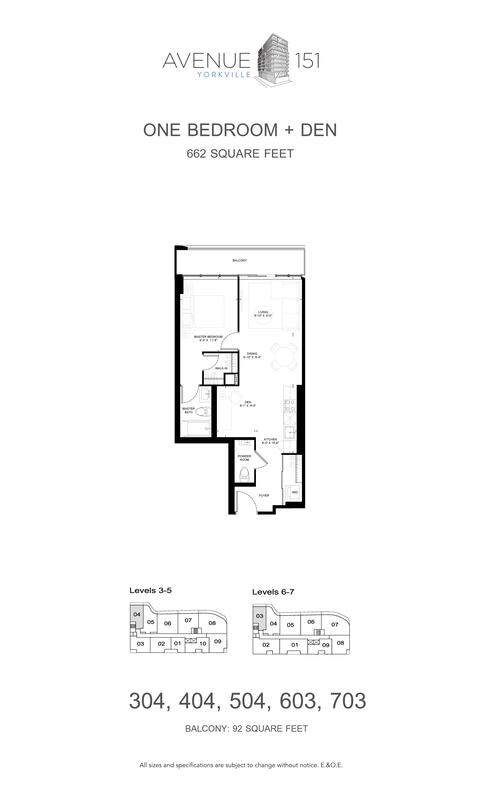 2.5 Bed 2.5 Bath 1472 sq.ft. 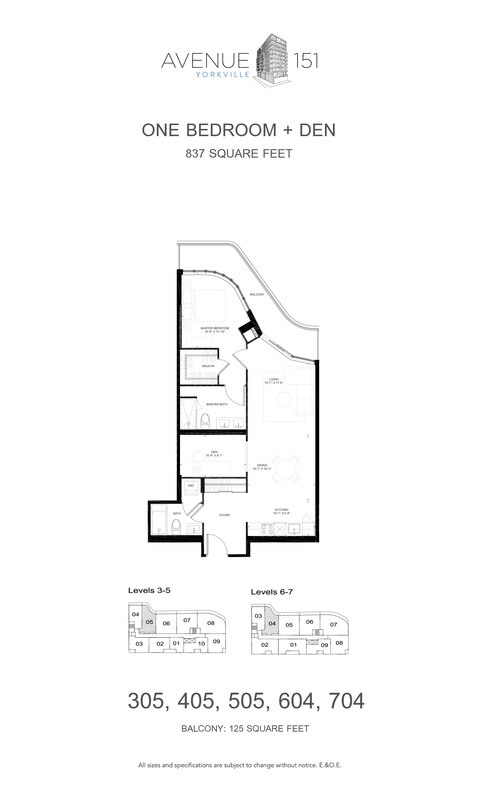 3 Bed 2 Bath 1558 sq.ft. 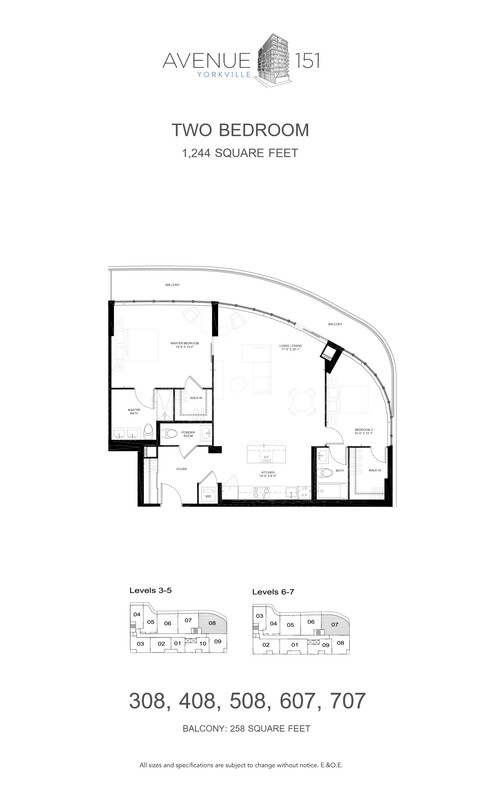 3 Bed 3 Bath 1822 sq.ft. 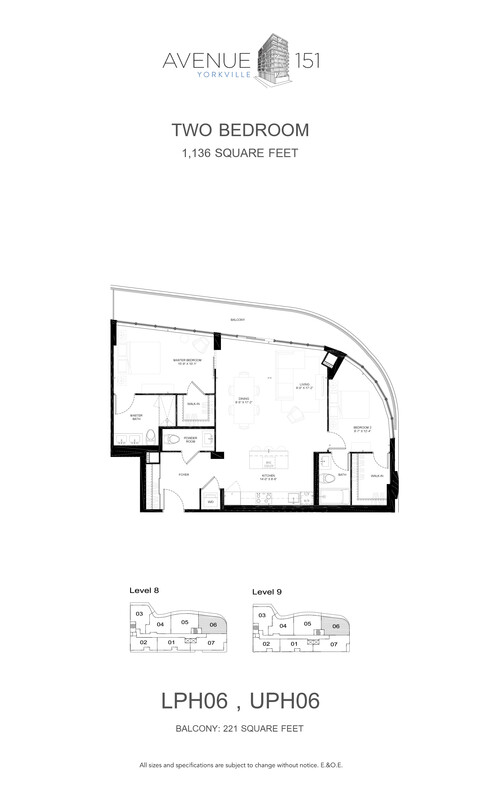 2.5 Bed 2.5 Bath 2376 sq.ft. 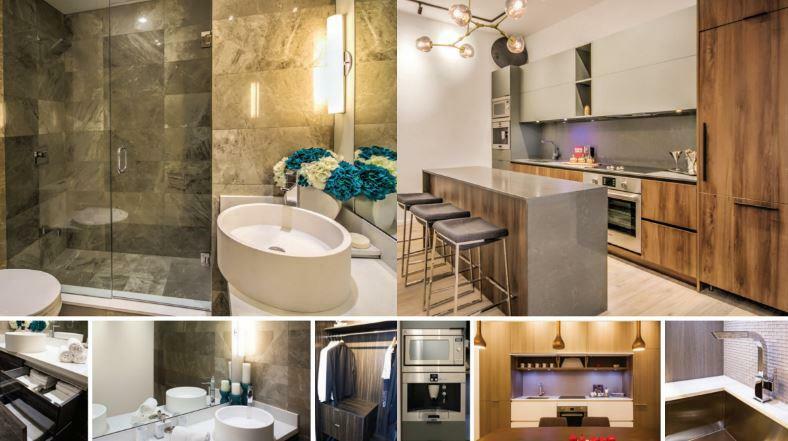 4 Bed 3.5 Bath 2677 sq.ft. 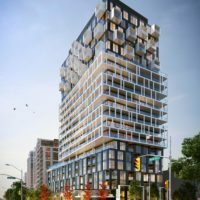 Avenue 151 Condos by Dash Developments Inc is a new project located at 151 Avenue Road in the Yorkville neighbourhood of downtown Toronto. 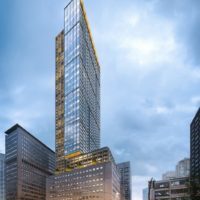 It’s currently in preconstruction status and an estimated completion date is still unknown. 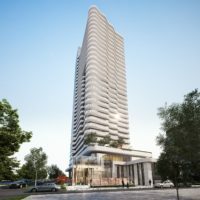 The affluent Yorkville neighbourhood in Toronto is home to one of the country’s most exclusive and expensive shopping districts. 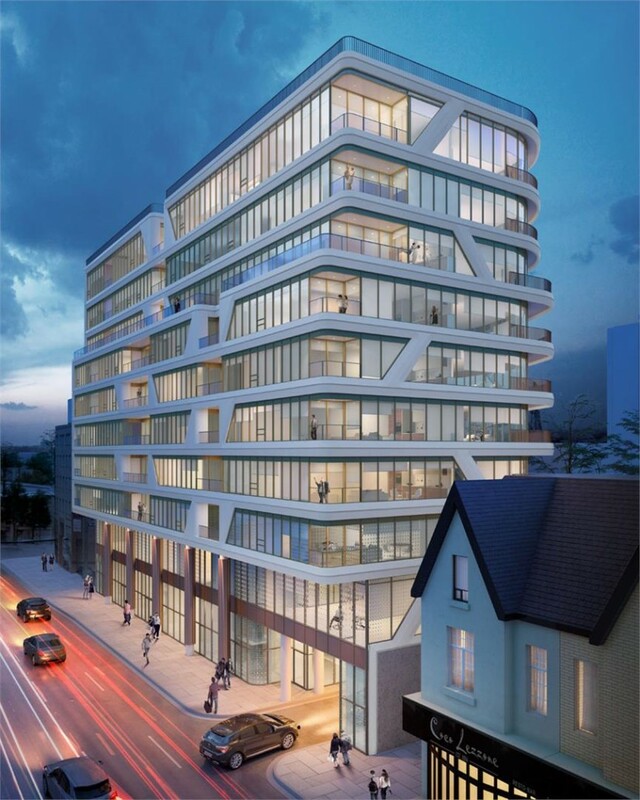 The “Mink Mile” located along Bloor Street was named by Fortune magazine as being the most expensive street in the world (2008). 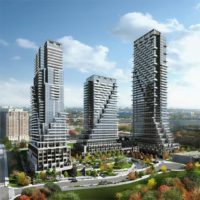 Based out of Toronto, Dash Developments specializes in comprehensive rental service, non-resident tax solutions, leasing, property investment consulting, property management, HST rebates, landlord-tenant insurance, inspections, and more.